Sistar‘s Hyorin delivers exciting news together with her debuting as a solo artist with a full album. 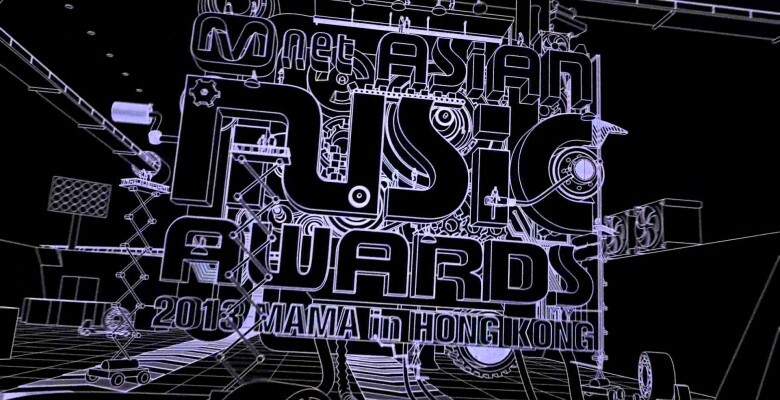 Renowned American musician, singer, and songwriter Stevie Wonder will be a guest at the “2013 Mnet Asian Music Awards”, which will take place on November 22, 2013 at AsiaWorld-Arena in Hong Kong. According to sources, he and Hyorin will have a special performance. MAMA is very famous for their special and memorable performances. This year, the awesome lineup includes the Norwegian group and internet sensation Ylvis, who will be doing a collaboration with Crayon Pop, Swedish electro-pop duo Icona Pop, and the controversial Paris Hilton. We can also expect different musical numbers from other K-Pop artists.